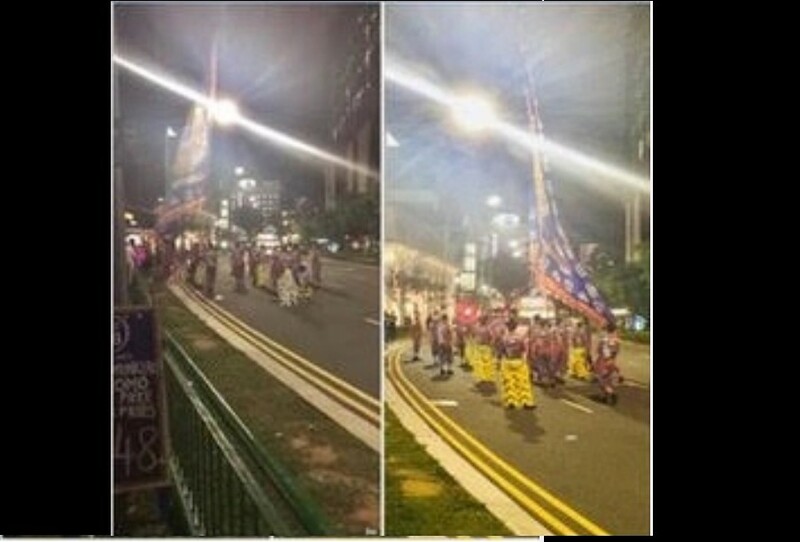 Police are aware of an online post containing a video about a flag performance by a lion and dragon dance troupe which took place at Prinsep Street on the night of 24 Feb 2018. Police had received a complaint about the performance at 10.33pm. Contrary to the allegation in the post, Police officers had responded to the call and arrived on the ground at 10.54pm. They warned the troupe to stop the performance as it was not in compliance with the conditions under which they were allowed to perform. The troupe complied. Chinese lion and dragon dance performances are cultural performances, as opposed to religious events which are more sensitive from a law and order perspective. They are allowed under the Public Entertainments Act so long as they comply with certain conditions, including the playing of drums and cymbals, similar to kompangs being allowed at Malay cultural events and also the nathaswaram, thavil and melas at Indian cultural events. Previous ArticleSHF is offering a FREE CPR+AED certification course on 8 March for ladies only dressed in red! Next Article AVA advises the public not to approach, disturb, feed or try to catch any wildlife!